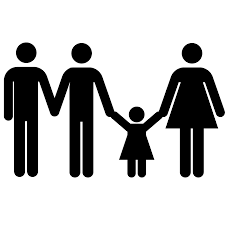 We are in desperate need of parents to manage the sign-out sheet during afternoon pick-up which is from 2:20p-2:45p. This is a great way to earn your parent participation hours and June will sneak up faster than you think! You will earn 30 minutes per shift. Shifts available Monday, Tuesday, Thursday and Friday. Please email trafficduty@countrymontessori.org if you can help. The auction team is looking for volunteers to be on the donations committee. This is a perfect position for parents who want to volunteer from home. Also, we need five or six individuals to sign up to man the auction table during parent/ teacher conferences on March 3 and 4. Parents can sign up for a two hour shift. Childcare will be provided to your child during this time if needed. Please contact kelleyswaine@yahoo.com if interested. Families who are searching for a school usually look up online reviews. One of the great ways you can help CMS is by submitting a review to Google, Yelp and Facebook. Reviews should be positive and should share your personal experience. You will earn one parent participation hour for two reviews completed. 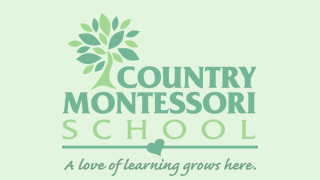 Please email sheilaw@countrymontessori.org after you have submitted your review.